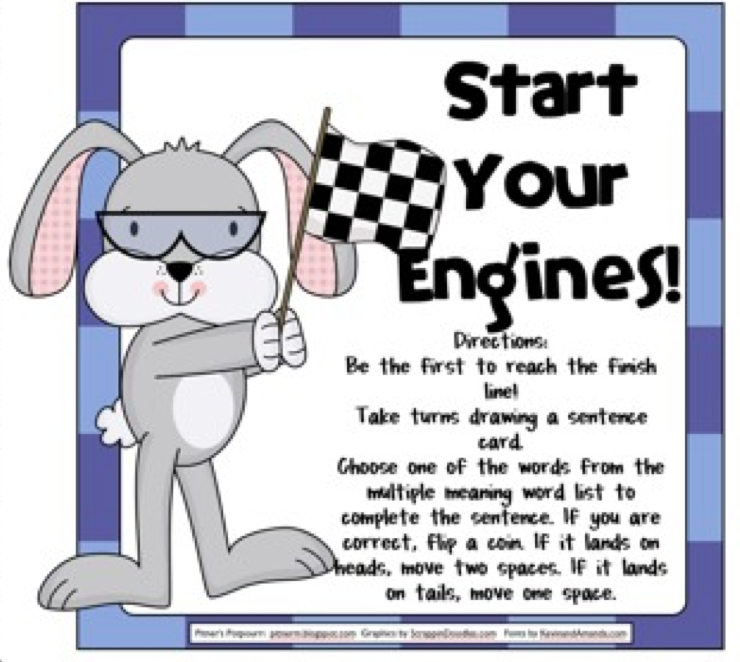 The Best of Teacher Entrepreneurs III: Language Arts Lesson - "Easter Multiple Meaning Words"
Language Arts Lesson - "Easter Multiple Meaning Words"
Here are three activities with an Easter theme perfect for reviewing the use of multiple meaning words in second and third grade. It's also good for intervention in fourth grade. It's discounted just in time for you to get it ready for Easter! Click on the pic above or the button below to visit my store and grab your copy. Use the links below to be sure you keep up to date on all of my freebies and products! Click here to visit and follow my blog, Pitner’s Potpourri. Click here to visit and follow my Pitner’s Potpourri Teachers Pay Teachers Store. Click here to visit and follow me on Pinterest. Click here to visit and follow my Pitner’s Potpourri Facebook page.